A documentary that premiered Wednesday at theCannes Film Festivalalleges thatWhitney Houstonwas molested as a child by singer Dee Dee Warwick, who was her cousin and the sister of hitmakerDionne Warwick. 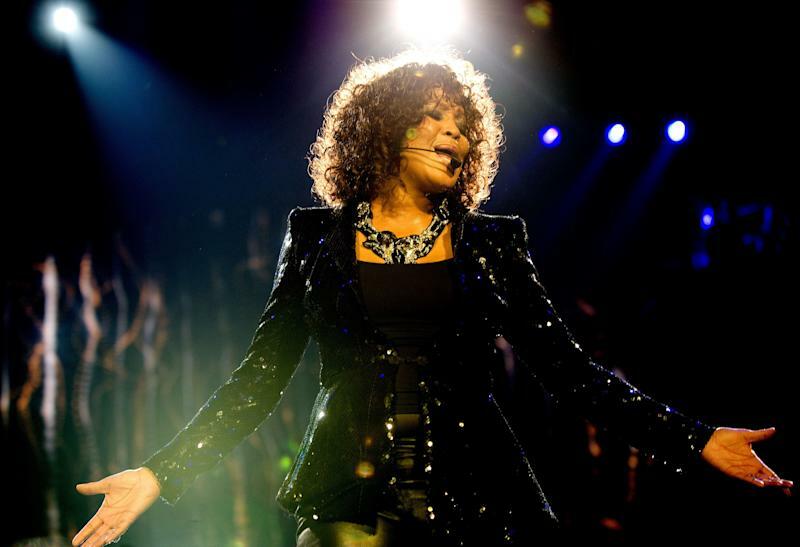 Kevin Macdonald’s “Whitney”dropped the bombshell revelation about three-quarters into the film, according to The Associated Press. Houston’s half-brother Gary Garland was first to tell Macdonald of the abuse, and said he was molested as well, the director told Indiewire. Pat Houston, who was Houston’s sister-in-law and manager, corroborated the claim. Macdonald said Houston’s aunt and longtime assistant Mary Jones later provided additional details of the abuse, which she said Houston had confided to her. It was Jones’ interview that changed the direction of the film at the last minute. Whitney Houston performing in 2010. Jones says in the film that the abuse filled Houston withshame. The director said he believes the revelation will add understanding to Houston’s difficult life before her death in 2012 at age 48 from what was ruled an accidental drowning in a bathtub. Dee Dee Warwick, a two-time Grammy nominee and backup singer for Aretha Franklin and others, died in 2008 at age 63. Dionne Warwick’s representatives didn’t immediately respond to HuffPost’s request for comment.